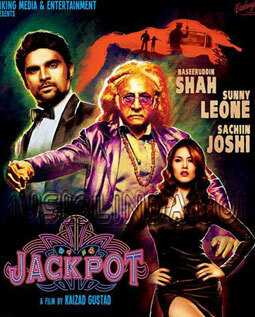 Read & sing along Eggjactly Lyrics from the movie Jackpot - 2013 which is sung by Jaaved Jaffrey. You can also get other songs & lyrics from Jackpot. Just check the wicket ?????? Kya hua? Kab hua? Kyun hua? Kaise hua? Oye ??????? 2G, 3G ??????? [Babes kitne minute ho gaye? How the long should it be? You bloody paavli kam. I mean the songs.